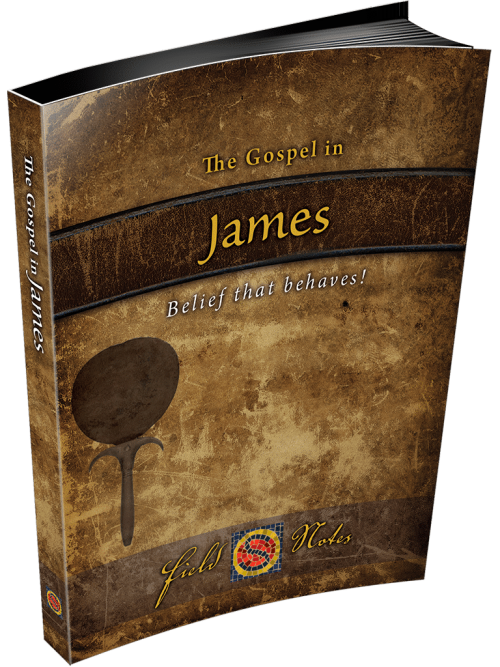 A seven-lesson James Bible study calling us to live out our faith even while undergoing trials and temptations. Living like God is for sale? 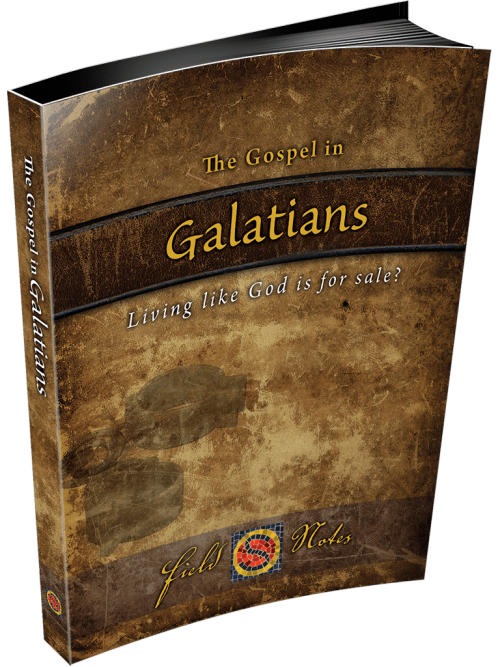 A thirteen-lesson Bible study through Galatians clarifying the gospel and challenging legalism. 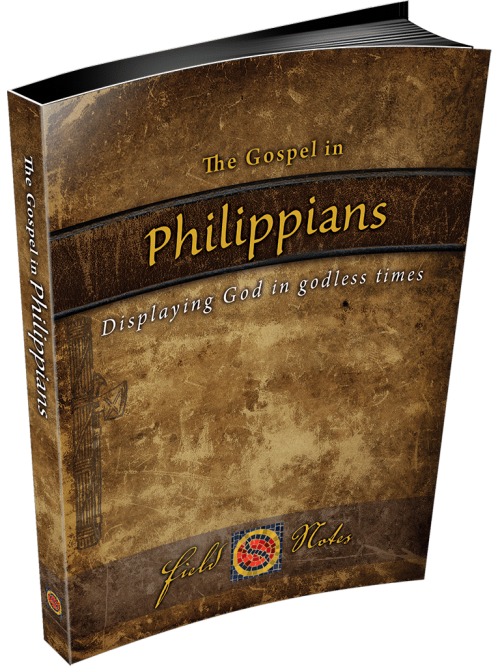 A nine-lesson Bible study through Paul's letter to the Philippians showing how we are to live as believers in an ever-darkening world. 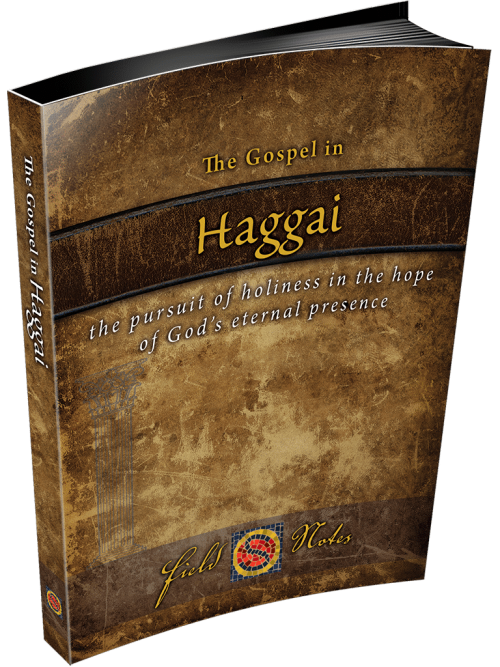 A five-lesson Bible study examining our priorities through the prophet Haggai. 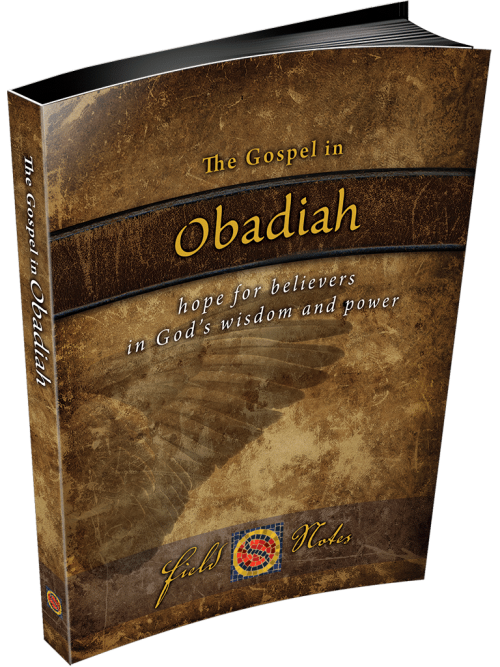 A five-lesson Bible study of the pitfalls of pride and God's sovereign rule over all nations.